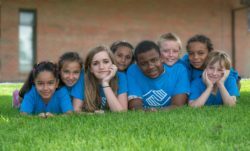 Established in 1972 the Boys & Girls Clubs of Pueblo County to help promote positive youth development through working with young people from challenging economic, social, and family circumstances. The dedication of the Boys & Girls Clubs of Pueblo County is to make quality programs that promote positive development more readily available to the children within the Pueblo County area! 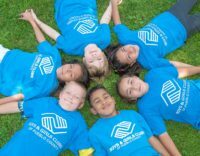 The Boys & Girls Clubs of Pueblo County is greatly positioned to make a difference in the lives of children because of multiple reasons. 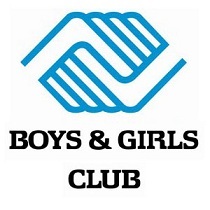 First, the Boys & Girls Clubs of Pueblo County is located where children need them the most, in areas that are unfortunately high in criminal activity and poverty which provide very little services to children. On behalf of Cars Helping Charities, Boys & Girls Clubs of Pueblo County and all children and families who will be affected by your donation, we would like to say thank you for making the decision to donate your car.